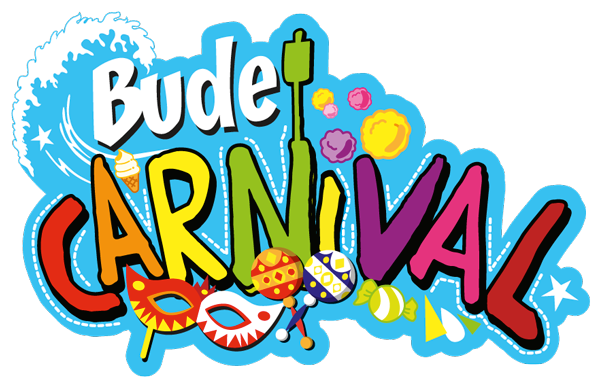 Bude Carnival dates from 1920 when it was held on Thursday, 2nd December. Events included a Grand Torch-Light Procession, a Grand Masked Confetti Fete, Hourly Concerts by four Jolly Sailor Men and an Exhibition of War Trophies. The grand sum of £34.16s.7d. was collected with Stratton Cottage Hospital being one of the main beneficiaries. The tradition of a Winter Evening Carnival continued up to 1938 when the 1939 Carnival was postponed due to the outbreak of war. The first Carnival after the war was held on August Bank Holiday 1946 when as well as a Carnival Queen there was also a Carnival King, two pages and seven attendants, quite a turnout! 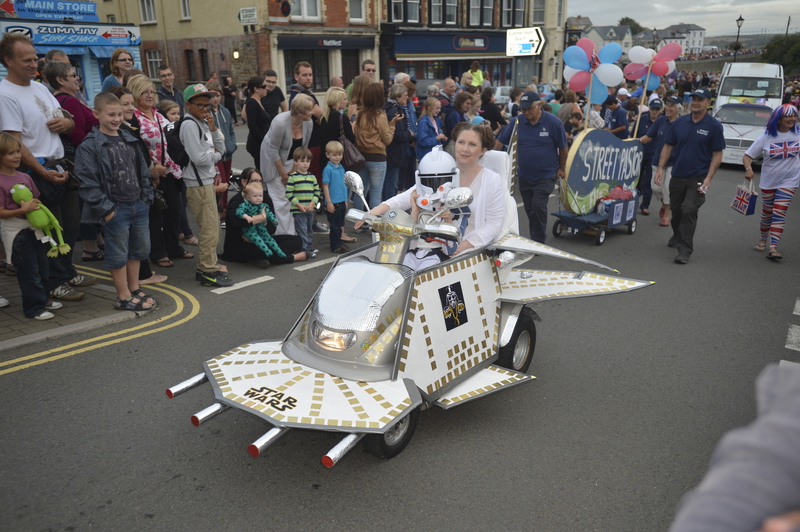 There has been a Bude Carnival every year since though it is now held on the third Saturday of August. Money collected on the day, after expenses, is donated to local charities and organisations. 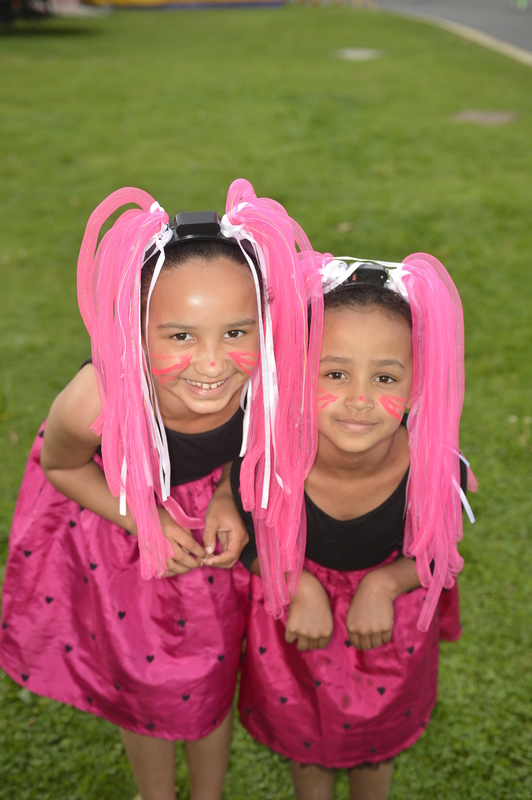 You can take part in the carnival by completing an Entry Form, or come along and cheer the participants on the carnival route. A big thank you to the shops and businesses who took part in the competitions this year, to those placing a “mistake” in your windows, to those who decorated your windows, and of course to the children who took part in “spotting the mistake”. Well done, all of you!! 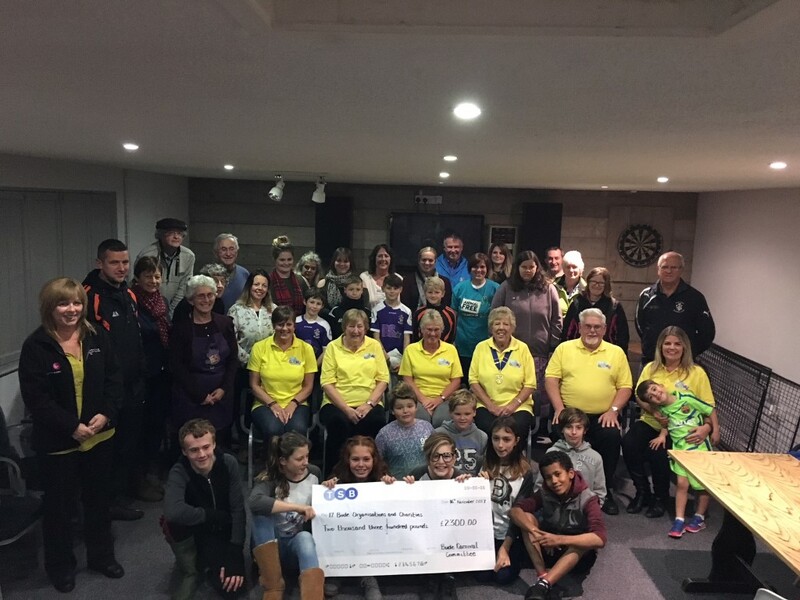 The gallery has been updates with photos of the cheque presentation from the 2017 Bude Carnival. What date is the Carnival on? How do we take part/apply? Insurance is not a problem. 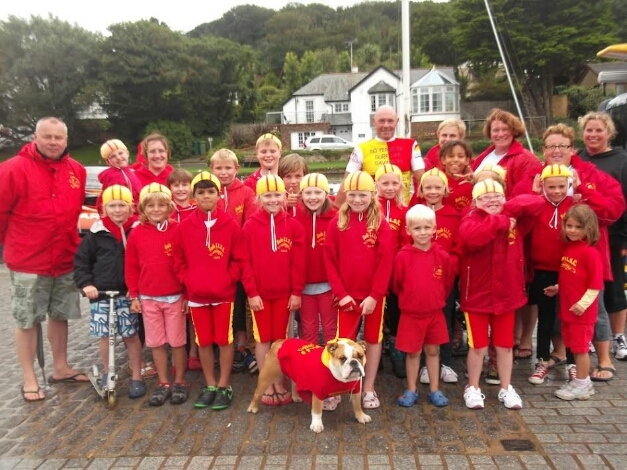 Click this link for advice from Courtenay Insurance Services, Bude. Which route will the Carnival take? 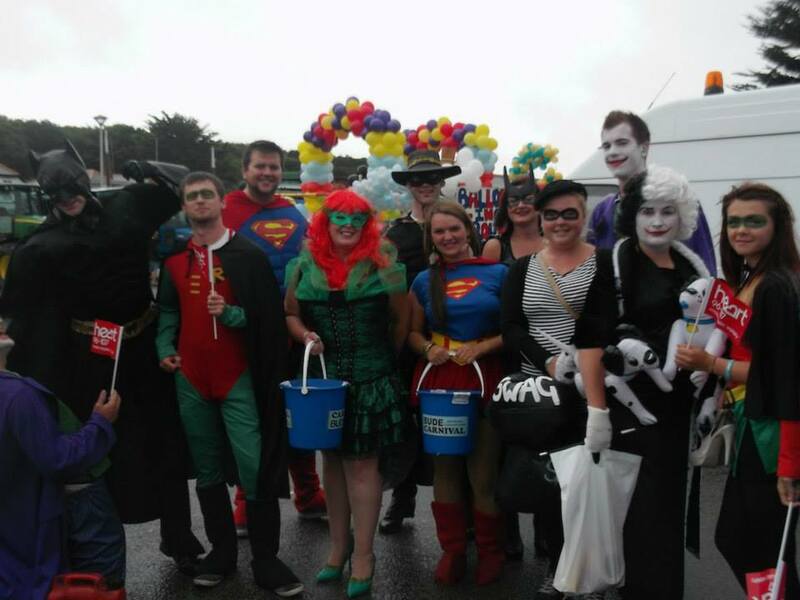 Would you like to help with the carnival, have a float, join the procession or just find out more information?